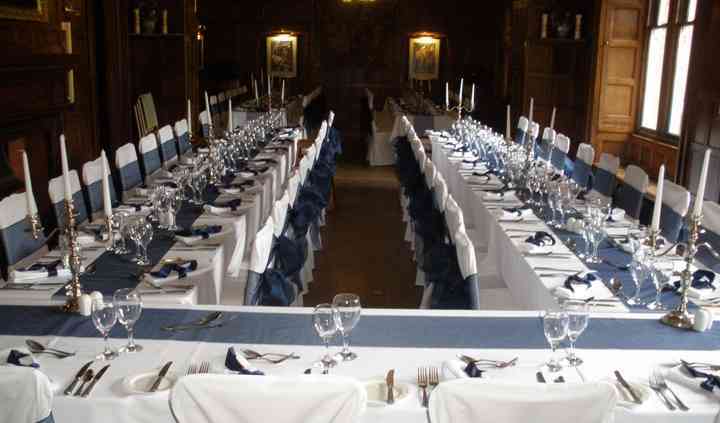 Regardless of any concept or idea, that couples may have in mind for their wedding occasion, Tantrum Events in Dumfries and Galloway can make it a reality. The business welcomes enquiries of all sorts pertaining to the quality services it offers, and customers will feel satisfied that their needs and requirements are taken to heart. Special requests will gladly be entertained, and couples will be happy to know this business is CBA certified and QBN accredited. 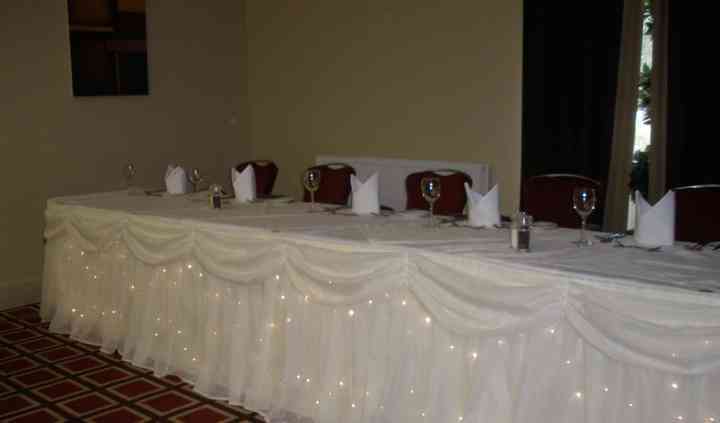 Tantrum Events belongs to the NABAS and is fully insured and recommended by local venues. 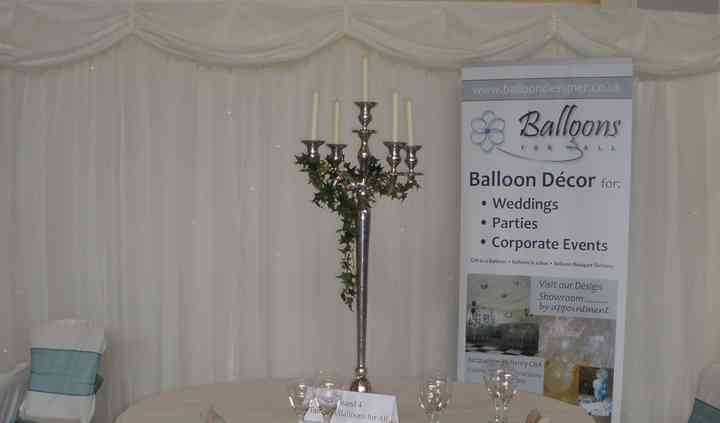 Among the wonderful products, this business offers are chair covers, fine linens, gorgeous table runners and napkins, event decor, elegant centrepieces, lovely glassware, beautiful candelabras, and fun accessories such as balloons, confetti canons, and starlight backdrops. In addition to the fine products this company offers to couples on their wedding days, the team also caters to corporate functions, providing products such as eye-catching sculptures and balloons. Tantrum Events also provides balloons, confetti, and other accessories to customers planning parties of all sorts. Fabulous service, all done via email as I live in England and the wedding was in Scotland but they were so helpful and accommodating. The room looked amazing on the day, just exactly what I'd ... Read more imagined. Highly recommended.